Cowboy Mouth is here to rock. Born out of the band’s hometown of New Orleans, the band’s rowdy rock ’n’ roll is equal parts revelatory and fierce. 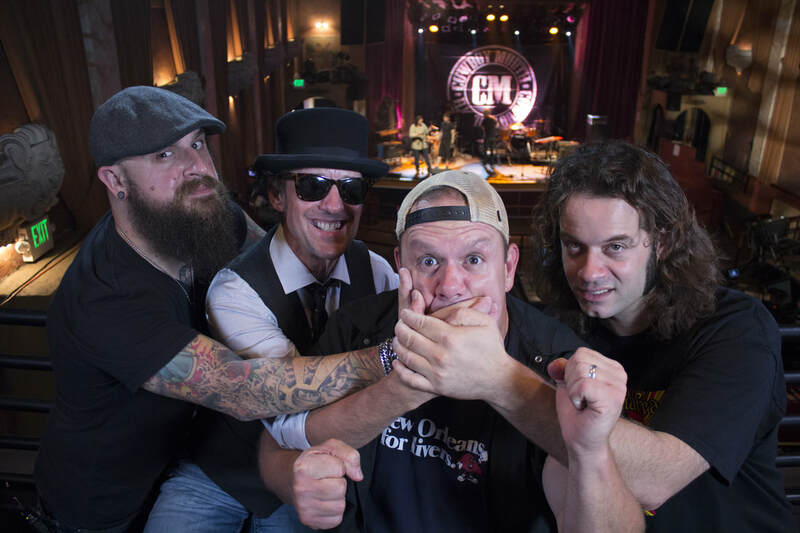 With a sound rooted in rock, punk, and blues, Cowboy Mouth stands out from the rest through sheer musicianship and live power. Their focus on the audience makes their live performance a dynamic experience not to be missed. Sharing the stage with artists like Bo Diddley, Cowboy Mouth have spent the last two decades honing their ferocious talent and never missing a beat.